The blossom gel for skin radiance and youthfulness! 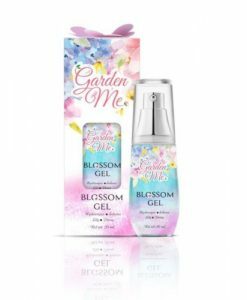 Garden Me Blossom Gel is the clear blue serum from a blend of Hydrangea and Pink Cherry Beech. The sweet scents from various flowers are gentle for “skin brightness and youthfulness with no need of the botox”. With the latest Bio Technology, the Plankton from the Brittany Sea of France is extracted out to be “Marine Exopolysaccharide”. 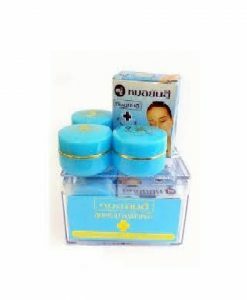 It’s the pure extract that helps restore and nourish tired skin to be lively with reduction of wrinkles for skin youthfulness. It’s the moisturizer that is present in skin naturally. 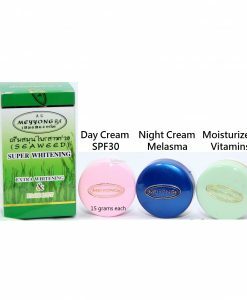 It has properties in maintaining skin moisture and promoting skin not to be dry. 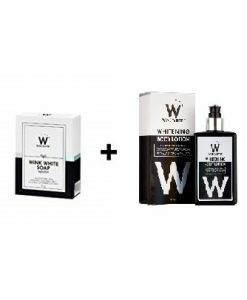 It helps fade away dull skin gently as well as reduces dark spots and evens out skin tone to be naturally bright. Apply 2-3 drops of the serum thoroughly face and neck regularly in the morning and evening. If allergy or irritation occurs, stop using and seek for the doctor immediately. The jelly drink for a slender body shape! 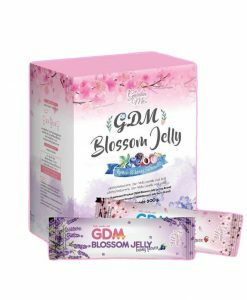 Garden Me Blossom Jelly is the new form of weight loss product. Just mix with cold water and it will change to the jelly. It’s delicious and easy to take with soft texture. It contains a sweetener as Sucralose which doesn’t provide energy and benefits of the 5 types of Berry Extract, including Cranberry, Dewberry, Strawberry, Raspberry, and Blueberry. The jelly promotes skin to be glowing and promotes the better excretory system with no twisted stomach. 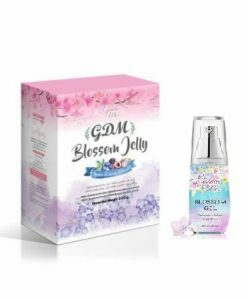 Garden Me Blossom Jelly is made with the innovative FOS from Japan. 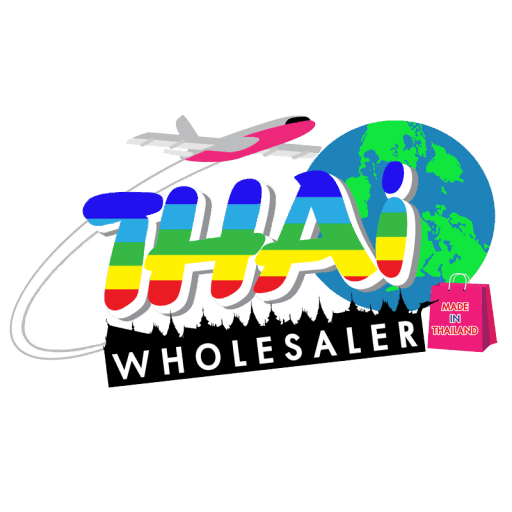 It contains extracts of plant seeds, vegetables, and various fruits such as Konjac Extract, White Kidney Bean Extract, Garcinia Extract, Emblica Extract, Coffee Bean Extract, Green Tea Extract, Desert Cactus Extract, Brown Seaweed Extract, Berry Extract, Lychee Extract, and many other vegetables and fruits extracts. These ingredients are 100% natural and safe. It also contains Sucralose as a sweetener instead of sugar but no energy, so people with diabetes can take it. Dissolve 1 sachet with room temperature or cold water for 120 ml and follow with a glass of water. Drink before breakfast for at least 15-20 minutes. Or make it as jelly by dissolving 1 sachet with cold water for 120 ml and freeze it for the delicious taste.